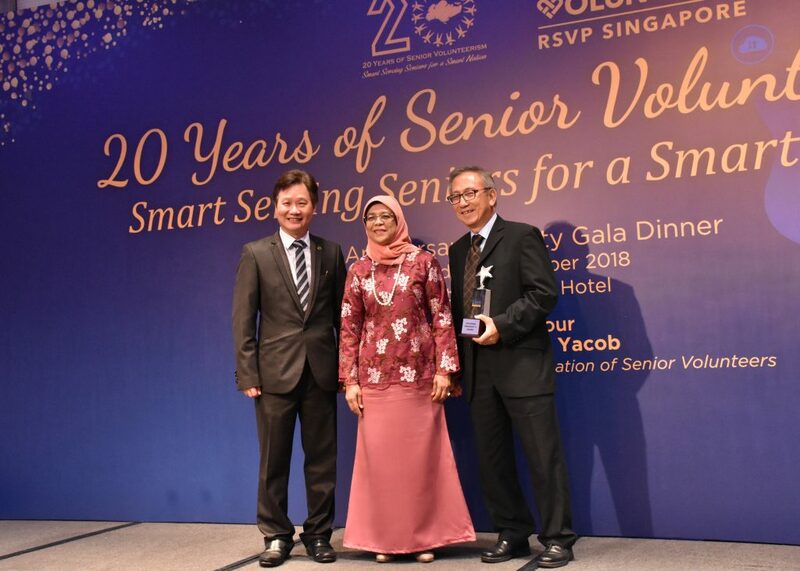 To celebrate and commemorate our achievements of 20 Years of Senior Volunteerism – Smart Serving Seniors for a Smart Nation, we organised a Charity Gala Dinner on 31 October 2018 at Marriott Tang Plaza Hotel. Our distinguished Guest-of-Honour was Her Excellency, President Halimah Yacob. Thanks to the generosity of our sponsors and donors, we have raised $303,000 in support of RSVP’s mission to provide opportunities for seniors to serve the community with their talent and experience through purpose-driven volunteerism. All proceeds will go towards the growth of RSVP’s programmes in breadth and depth. Our programmes benefit the mentally disadvantaged, at-risk children from low income families, socially isolated seniors and elderly discharged patients from our public hospitals. Our Volunteer Learning Centre has also done pioneering work in volunteering skills and helped to bridge the IT divide for seniors. We have also launched our new corporate logo, corporate videos and the inaugural Founding President’s Award. To view photos of our event, click here. 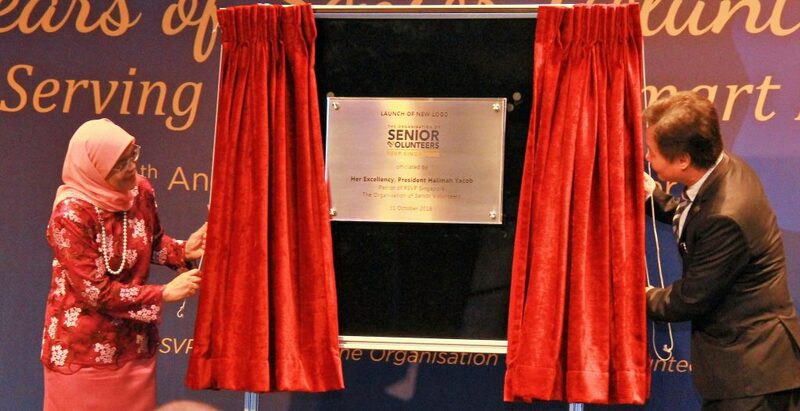 RSVP Singapore The Organisation of Senior Volunteers is an Institution of Public Character and the National Centre of Excellence for Senior Volunteerism under the patronage of Mdm Halimah Yacob, President of the Republic of Singapore. Established in October 1998, our vision is to make every senior a volunteer. To achieve this, our mission is to develop senior volunteers and provide meaningful opportunities to serve the needs of the community. © 2019 RSVP Singapore. All rights reserved.